Inheritance is an important part of the financial planning process for any parent. In the ramp-up to June’s General Election, the Conservative Party had been in the news because of their proposal to fund social care with a tax on private assets over the value of £100,000. The policy is now under review after a certain level of scrutiny, not least because of the impact this would have on a person’s Inheritance Tax (IHT) plans. Working with a financial planner will help you to leave the maximum amount to your loved ones. 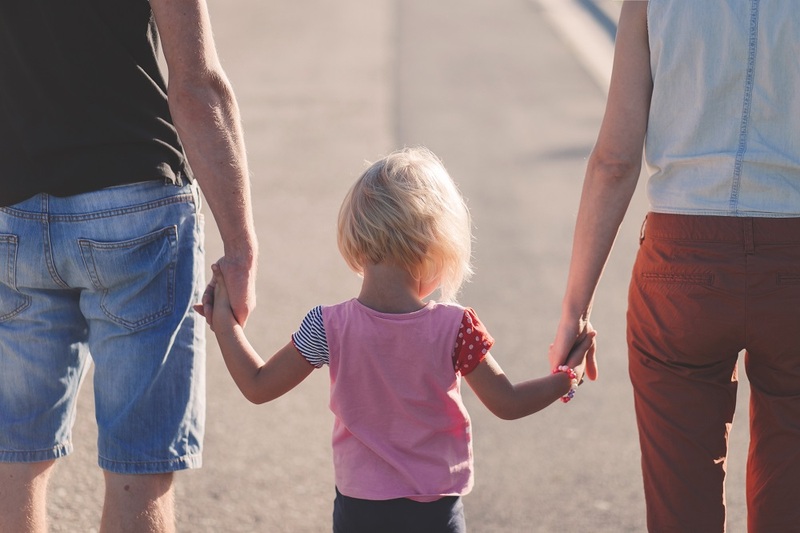 If you put some of your money, property or other investments into a Trust, it will no longer be classed as part of your estate for IHT purposes – if your spouse or children under 18 years are unable to benefit from it. One example might be that you establish a Trust fund to help your adult children to pay for your grandchildren’s education. If you give some money to one of your children and you live for a further seven years, it won’t be accounted for when IHT is calculated. There is a cap on how much you can give each year without having to pay IHT (£3,000 per year), but limited amounts are permissible. Please note that there could be additional Capital Gains Tax charges on certain assets that you wish to gift during your lifetime. If you take out a life insurance policy, the pay-out could help your loved ones pay the bill. The policy won’t reduce the amount of IHT due on your estate, and you need to ensure that you put the policy into a trust. If you don’t, it will increase the value of your estate and you will need to pay more tax. Of course, leaving money to a charity is morally enriching, but it might also add value to your family, too. 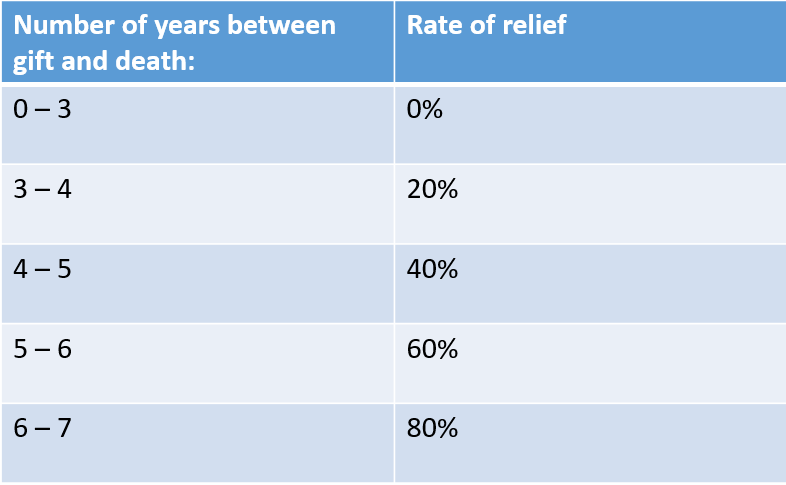 If more than 10% of the estate is left to charity, the donation will either be taken off the value of an estate before IHT is calculated, and/or reduce the IHT tax rate. If you pursue this option, your IHT rate will be recalculated to 36% rather than 40%. While this saving is not massive, it could mean that your loved ones receive more than they would otherwise, and your chosen charity will also benefit. This rate is set against the balance of the estate to the extent that it exceeds the available nil-rate band. Whichever strategies you wish to pursue, gpfm financial planners can help you achieve your inheritance targets, giving you total peace of mind about your children’s future. Contact our Chartered Financial Planners on 01992 500261 or on enquiries@gpfm.co.uk.